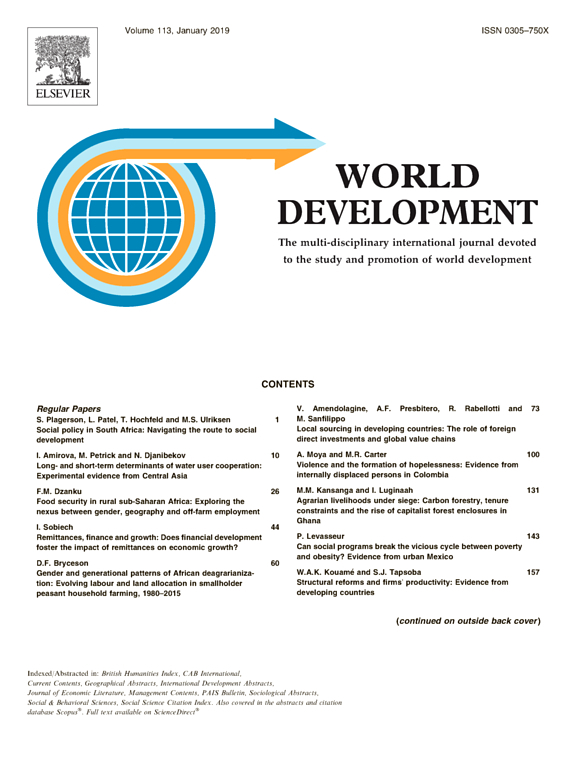 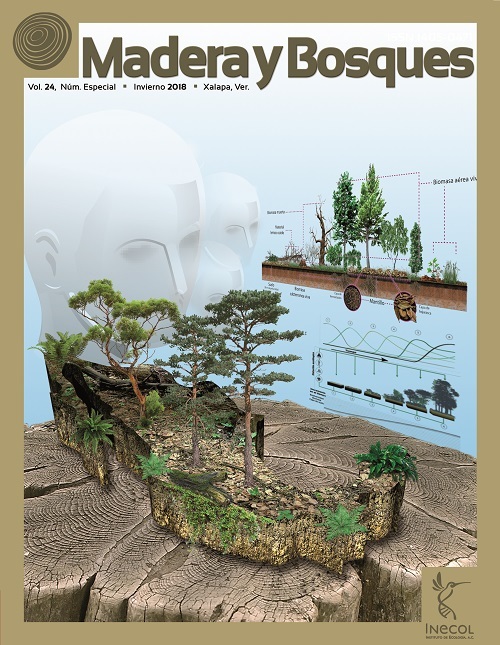 Even though low-emissions development options including REDD+ have gained attention in the context of climate change and broader conservation debates, sea change towards sustainable land use has been elusive, and activities that lead to deforestation and forest degradation still dominate in many countries. 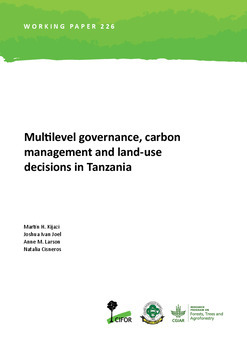 While previous research by CIFOR and other organizations has found issues like land tenure clarity and security and opportunity costs to be barriers to low-emissions options, decision processes and broader governance institutions also play a key role. 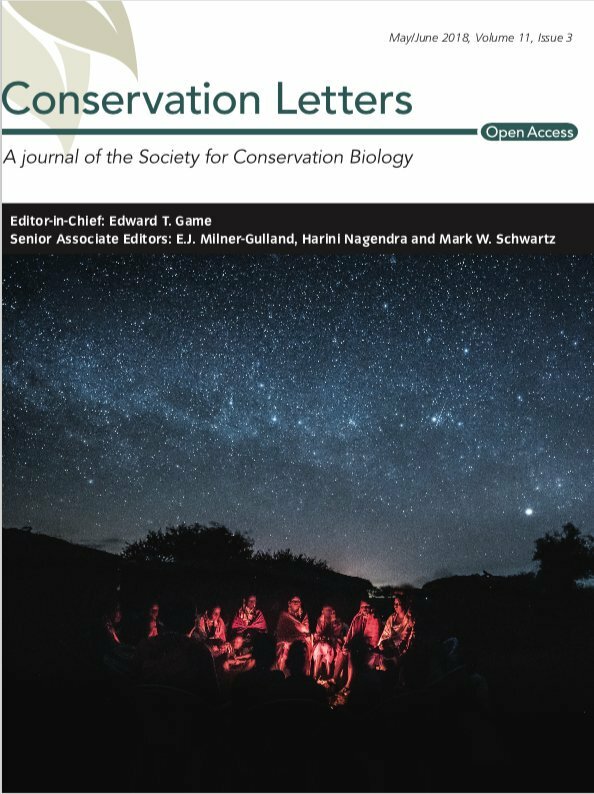 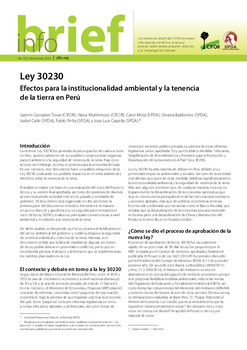 One of the central goals of this research is to interrogate the ways in which actors who promote the conservation of forests and other low-emissions development options find points of entry into policy and decision-making at multiple levels. 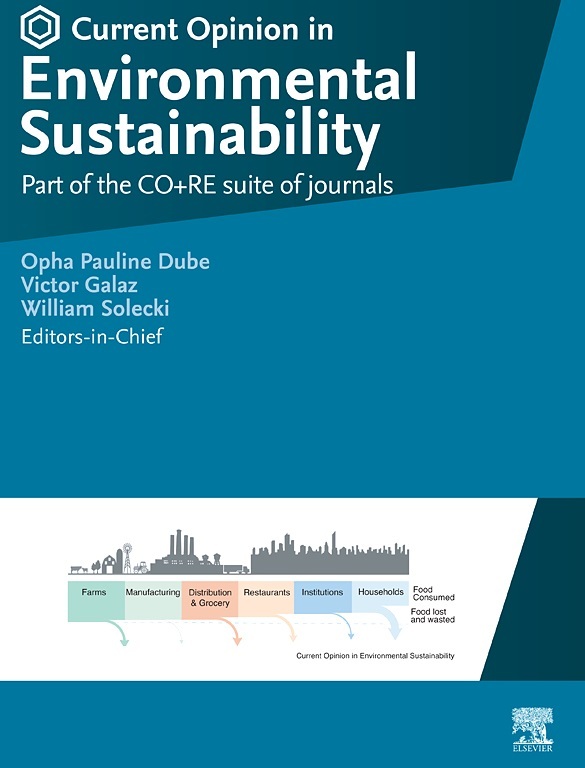 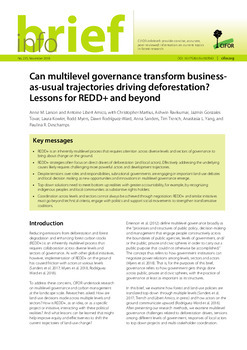 Conversely, we examine how actors with a stake in the conversion of forests and higher emissions options exert influence to achieve their desired outcomes. 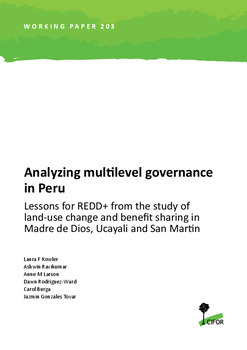 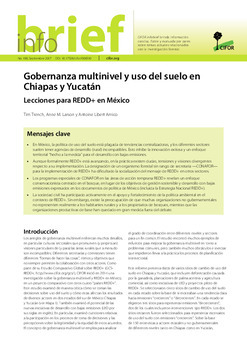 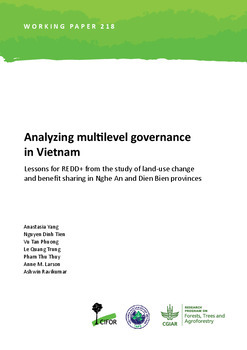 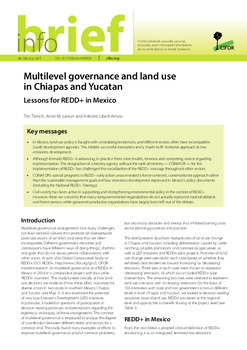 Research on multilevel governance at the landscape scale used in-depth interviews with key actors from multiple levels and sectors who have a stake in various cases of land use change in Peru, Indonesia, Tanzania, Vietnam, and Mexico (see Methods). 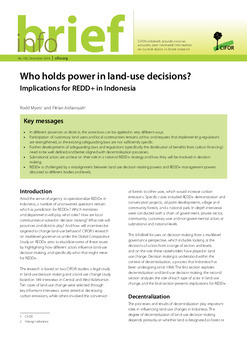 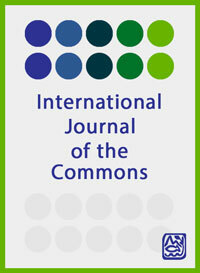 The research sheds light on who holds power in land use decision processes. 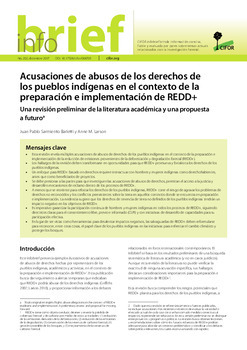 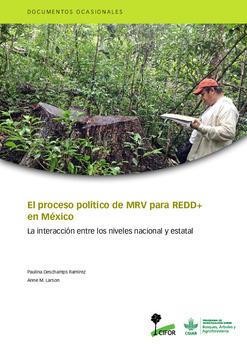 Alongside these field research methods, legal studies were conducted to document the actors at different levels who hold powers and responsibilities in multiple land use sectors affecting forests (see Legal Reviews). 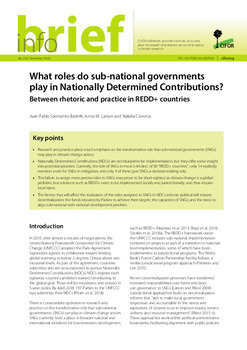 Research in Vietnam and Indonesia also examines fiscal incentives entering the national budgetary system that are in tune with REDD+ goals, which are targeted to actors at lower governance levels. 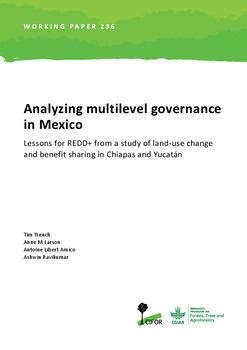 We also review similar incentives in other land use sectors in lesser depth, and draw lessons from well-established incentive mechanisms regardless of sector (e.g., education, health, poverty alleviation). 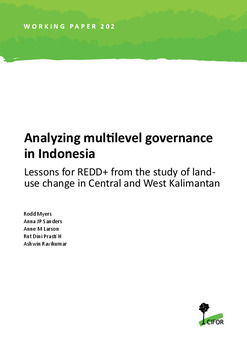 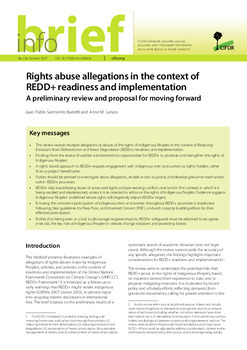 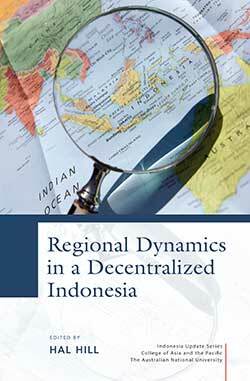 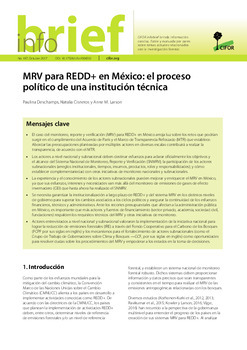 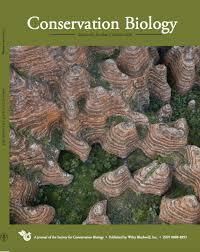 Additional research on fiscal incentives and REDD+ is also available on this page. 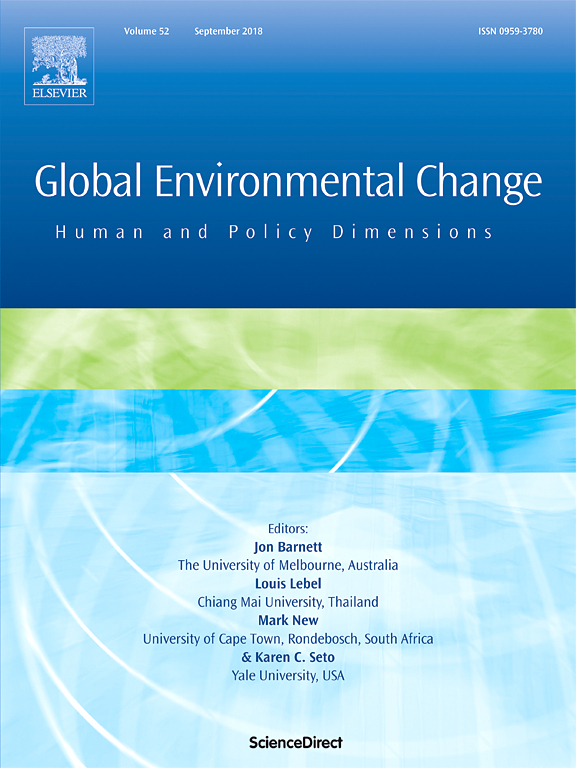 This research aims to understand multilevel governance barriers to the adoption of low-emissions development options.